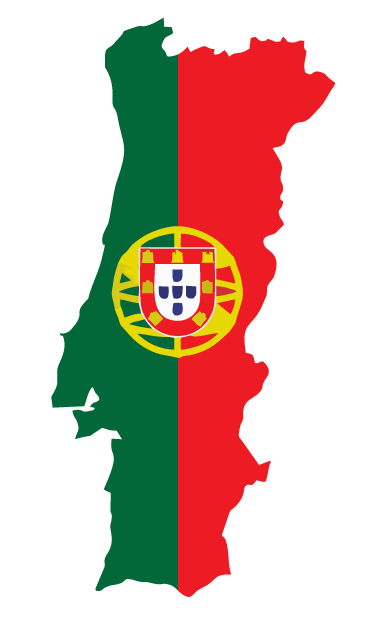 Portugal is a high income developed country in the European Union. With steady technological advancements, Portugal reported a total of 850 complaints against various IT crimes in data theft and loss in 2015. Along with total crimes reported, within the country about 300 or more people were made official suspects in the ongoing investigations out of which 28 of them were declared hackers. While looking into the reported cyber-crime, 500 were found to be cyber-attacks. Such alarming rates of cyber crime originating from within the country only give us a picture of the wide spectrum of threats and danger an organizations data and networks face. In addition, extra critical pressure and burden on the security team to be agile and effective in counterattacking or at least preventing such attacks to take place. Over time due to technological advancements, cyber threats and attacks have evolved and increased at a very high rate, occurring over and over again without a sign of threat to them. EC-Council for this reason continuously updates all its ethical hacking training, online hacking courses, and incorporates the latest technology, tools, techniques and methods used in the cyber attacks. Certified Ethical Hacking course or CEH certification training Portugal is one of the most acclaimed and sought after information security course in the field of penetration testing. The main goal behind creating and formulating ethical hacking Portugal is to establish and govern a minimum standard of skills in information security experts in the domain of ethical hacking. Looking at the latest trends in the way cyber-attacks are carried out, they all exhibit a new and improvised level of danger that is forcing new more methodical approach like Ethical hacking course Portugal towards cyber security. The CEH course, which is updated with latest technological advancements in hacking tools, tactics and techniques keeps up with the changing times in the cyber-security landscape and not lack in content that would lead to under-skilled cyber security experts not able to take control of a cyber-attack. With over 1500 updated tools, more than 40% more labs added than the previous version and covering over 270 attacking methodologies, the CEH course is just what is needed to identify system vulnerability, anomalous behavior and threat. The ethical hacking course online prepares you for EC-Council Certified Ethical Hacker exam 312-50. EC-Council organizes sessions on various topics of information security pertaining to ethical hacking, pen testing, basic system security, internet security etc across various locations. To learn ethical hacking and register for a class at your nearest location, Click here. All courses are available online, at training centers and client-site.